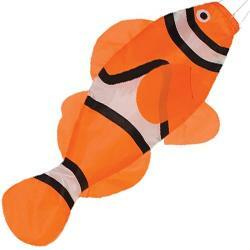 We’ve got a great range of different items available. 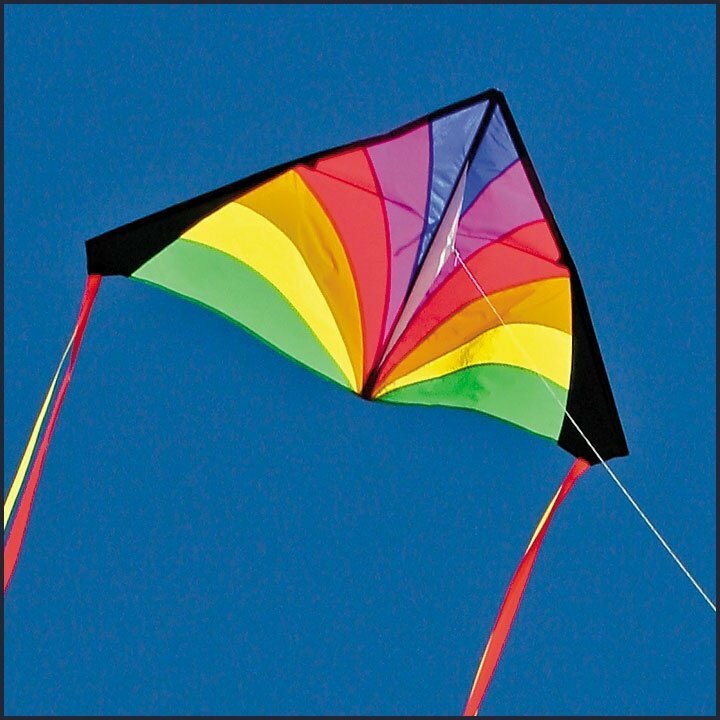 Kites, Kite supplies, Art Supplies, Home Decor, Garden Decor, and more! 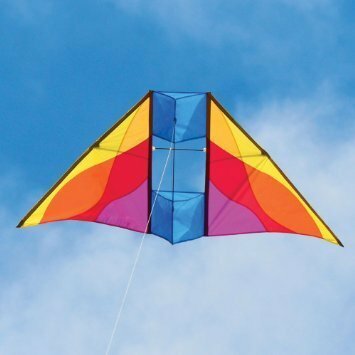 Flying a kite is great fun on a windy day. It’s also very relaxing. 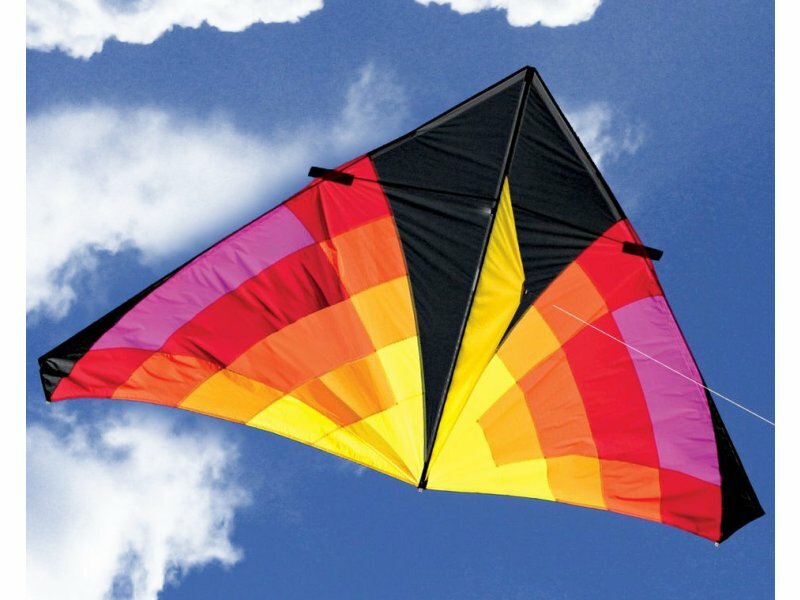 So ditch those video games, get off the couch, and get yourself one of many of our great kites. 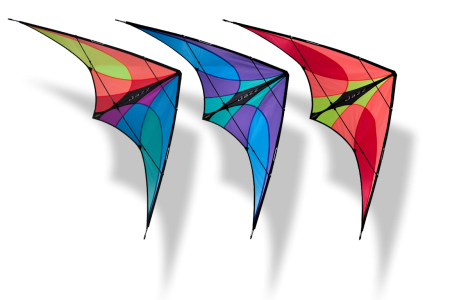 Choose from a vast selection of stunt, diamond and delta kites. 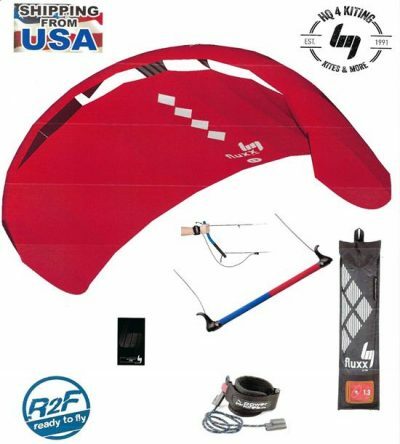 Fly your kite with ease with the right accessories. 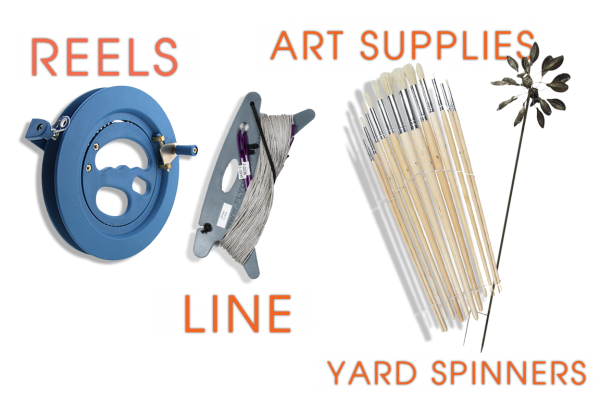 We carry all the right stuff from Kite reels, winders and line. Stock up now for yourself or give the gift of flight for someone else. 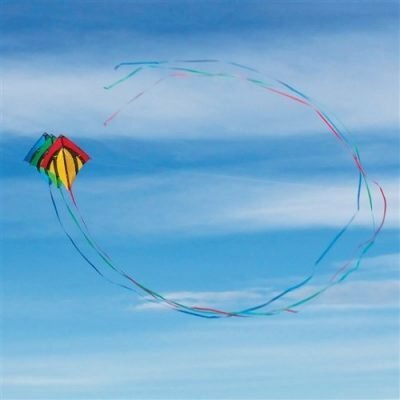 There is no better gift than the amazing gift of flying a kite on a beautiful day. Let your day shine! Our artists are our illustrators. They are the story tellers that when words couldn’t quite write the complete story. Let the story begin with some affordable art supplies from brushes to easels. Start your creative project here and get your art supplies to make your next masterpiece. Is your home your castle? Do you have a moat? Let’s start with answering the first question. Your home reflects your persona, so ignite it with some fun and exciting interior pieces from our collection. 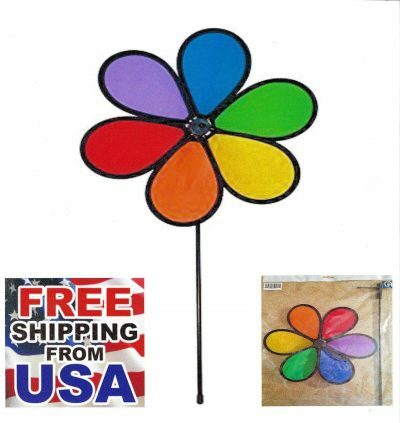 Secondly, no, hopefully instead of a moat you decide to grab some of our great wind spinners and fun yard decorations and make your castle one fit for a king! Check out all of our great items. Tis the season of giving, and we’re the best place on the net for great gift ideas.